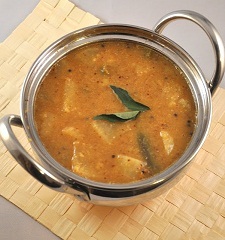 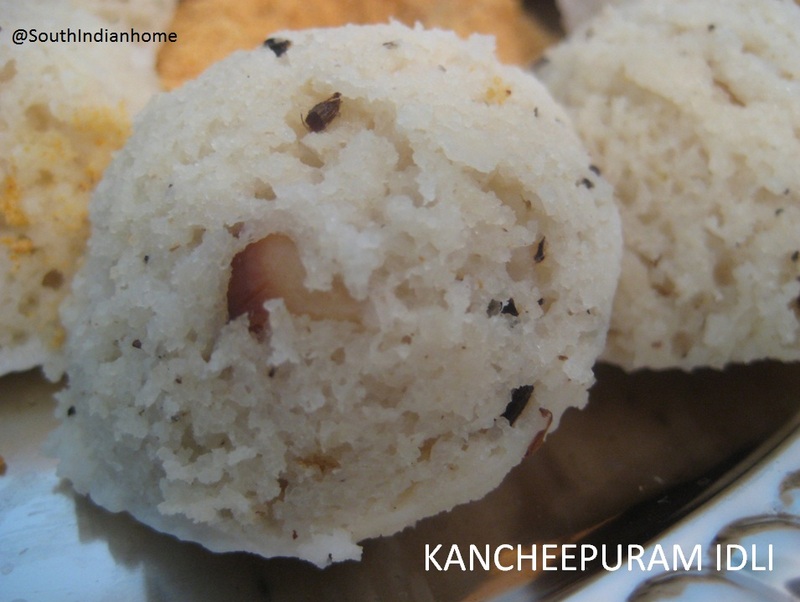 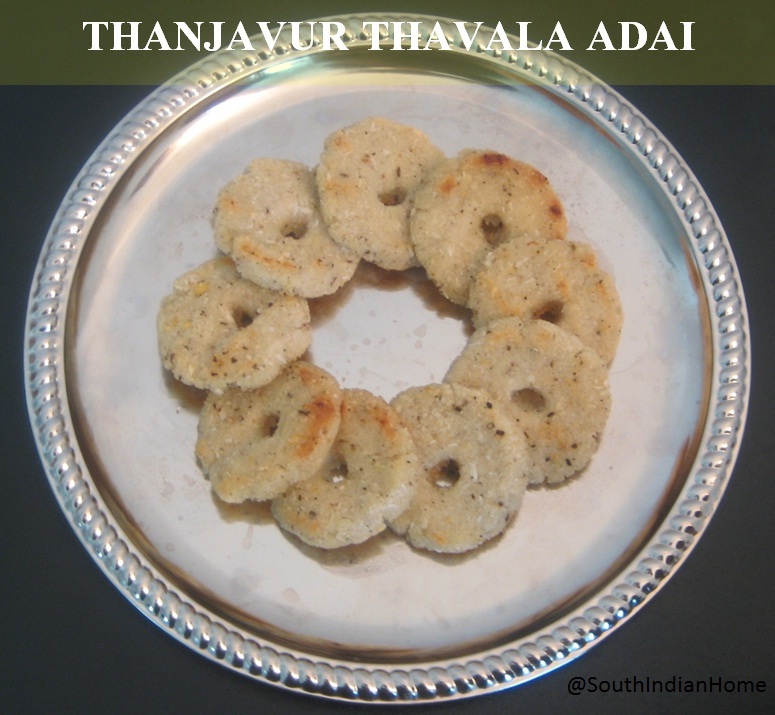 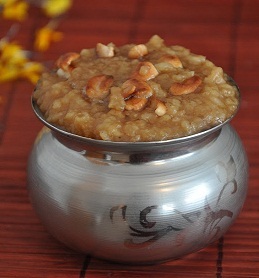 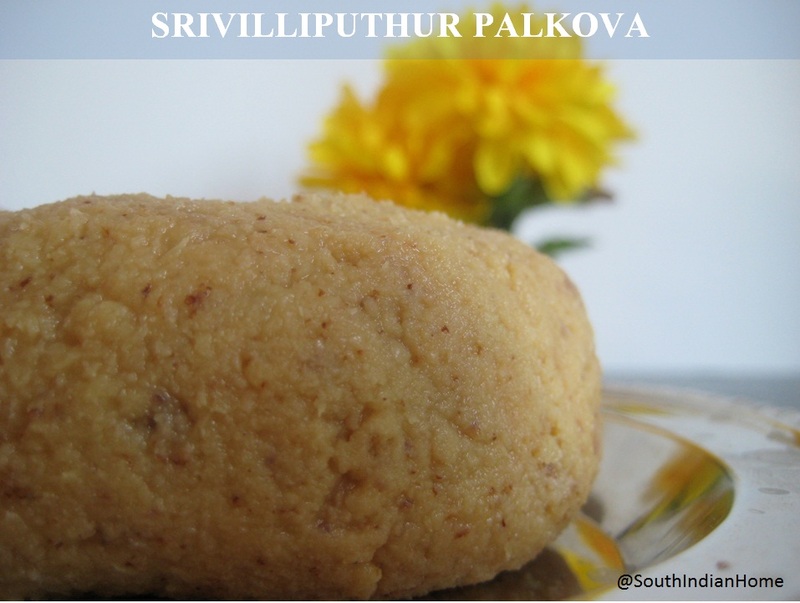 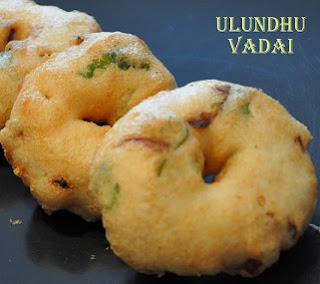 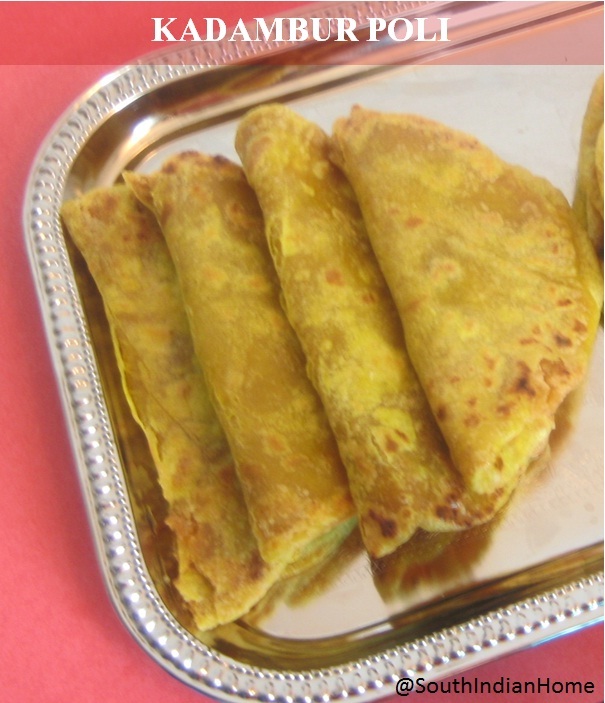 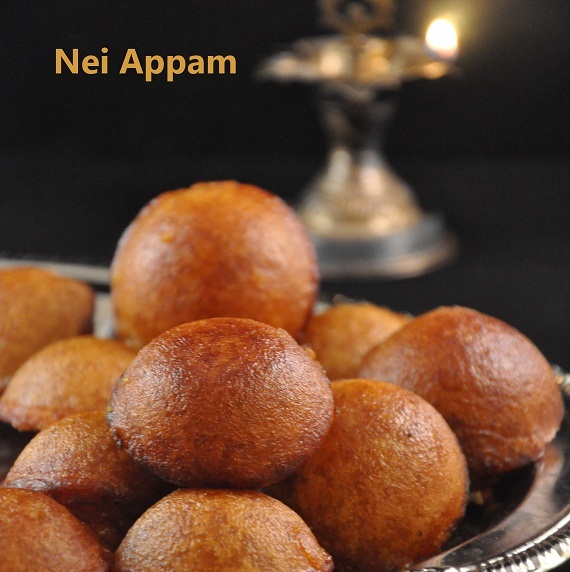 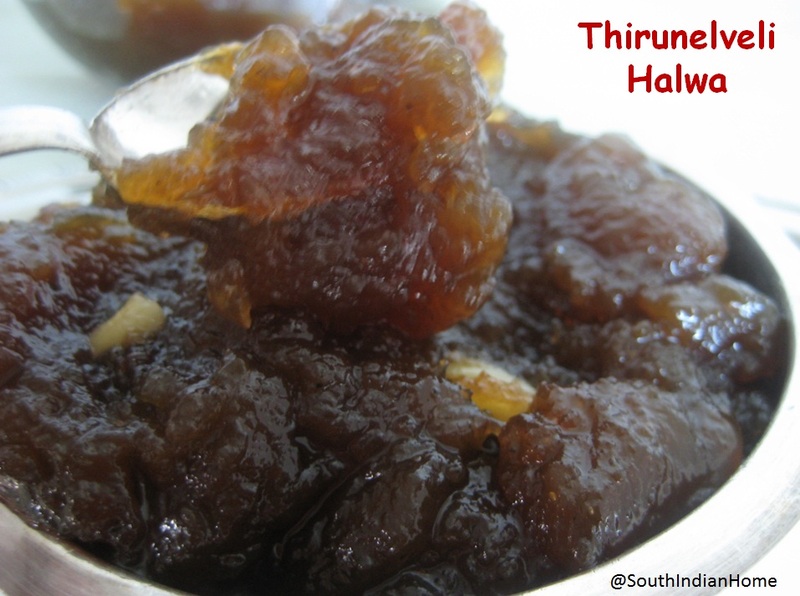 Thiruvadhirai kootu is a special kootu that is prepared for Thiruvadhirai along with Kali. 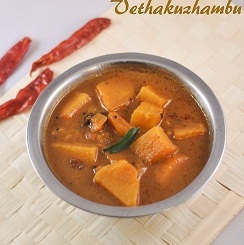 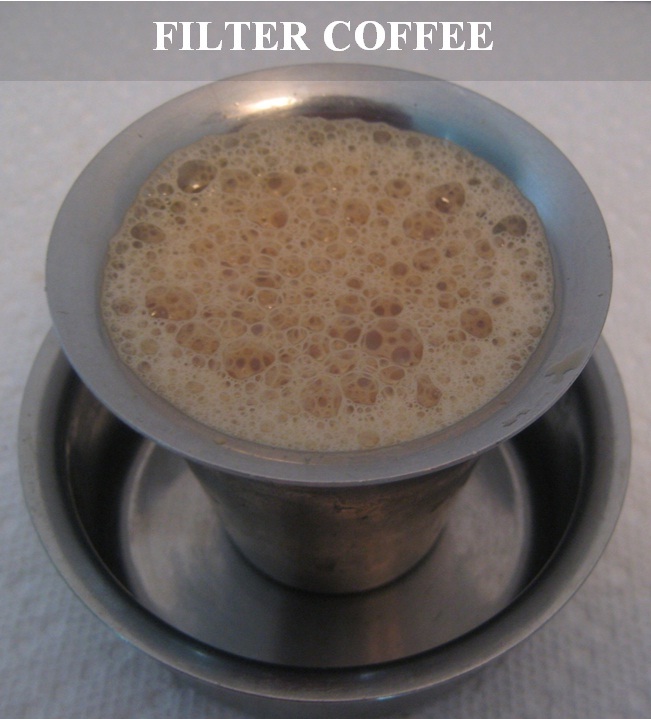 This goes well with white rice and ghee as well. 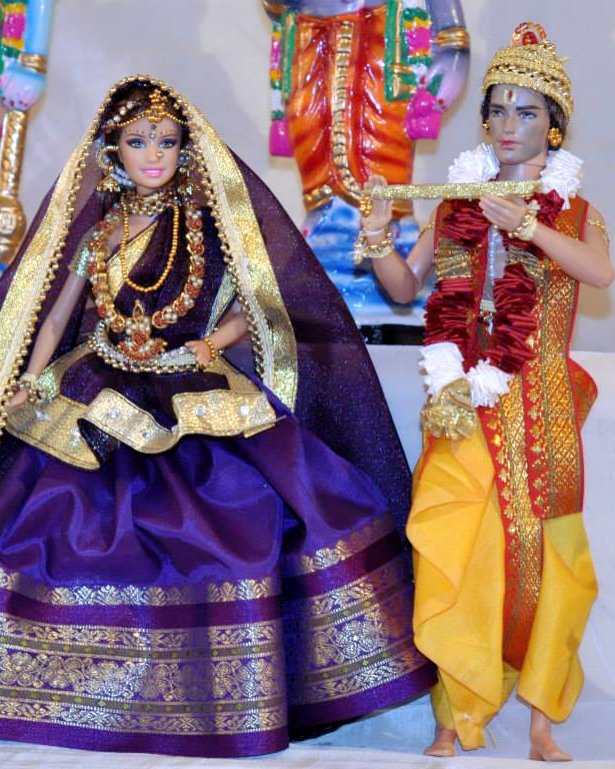 Most of the cloth, laces and beads were purchased from Joann's/Michaels. 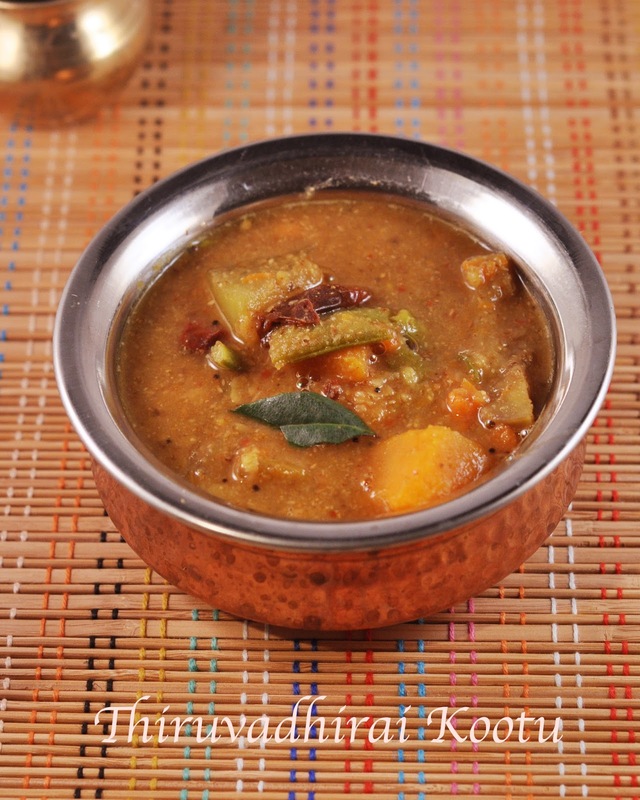 I started liking Rava kichadi after tasting for the first time at Saravana Bhavan few decades ago. 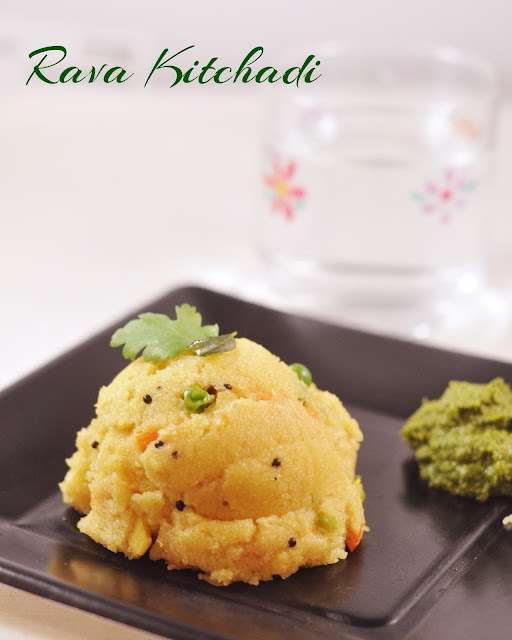 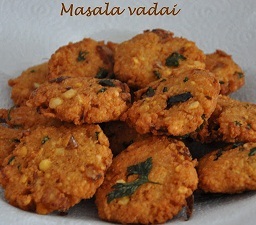 Though it is a closer cousin of Rava upma, the taste and flavor is entirely different. 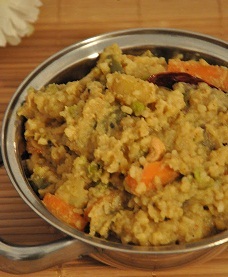 Adding vegetables and ghee makes it a complete healthy breakfast.